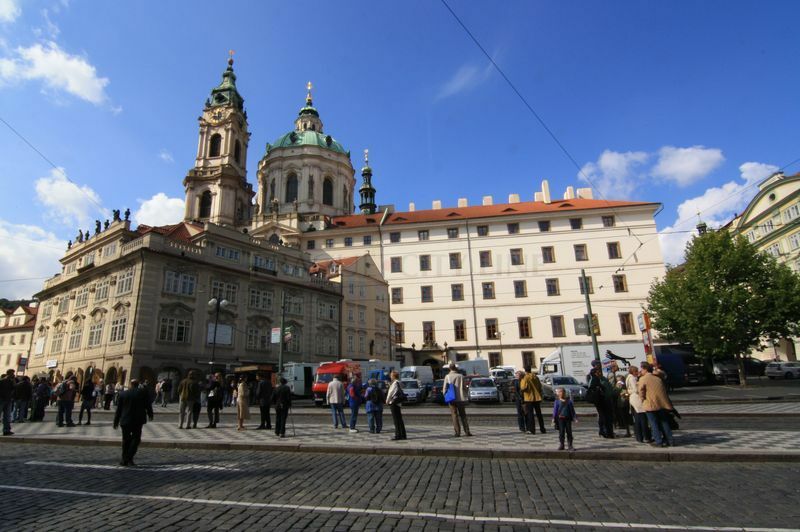 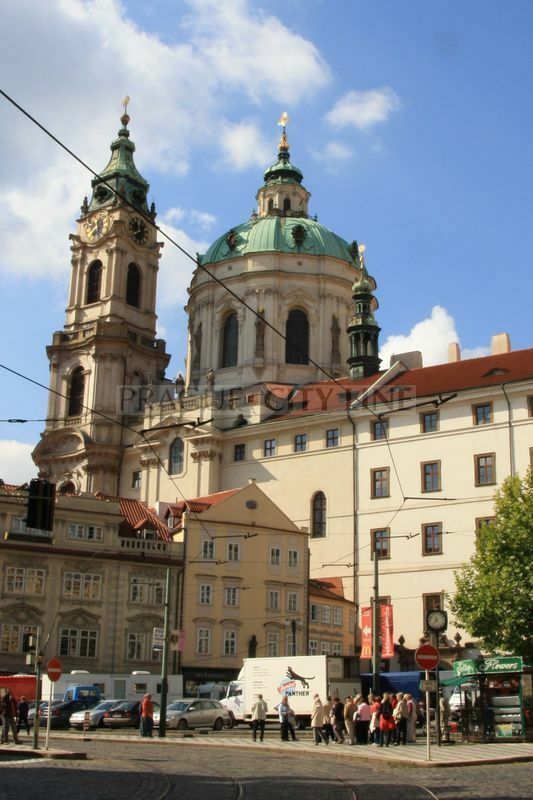 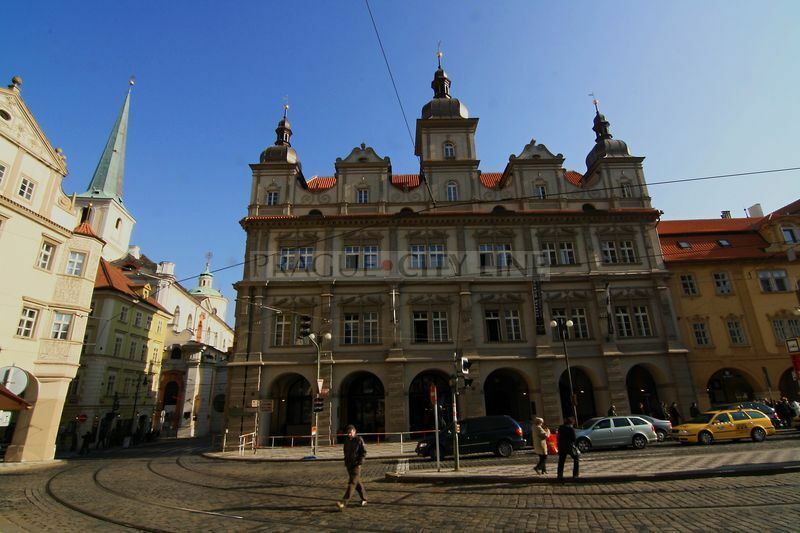 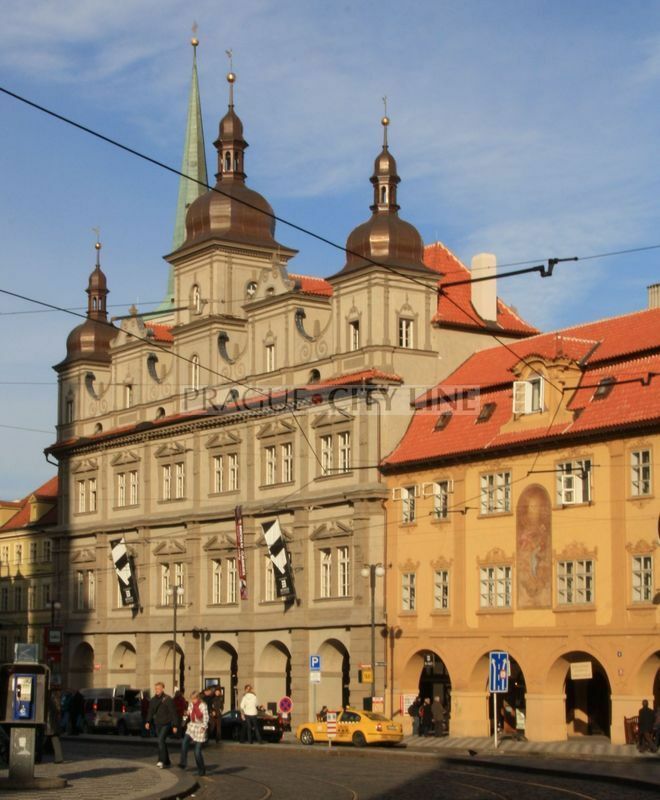 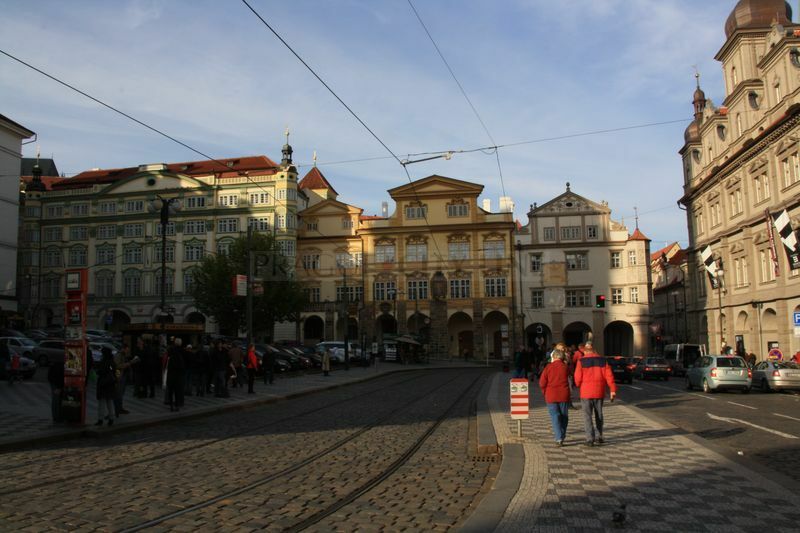 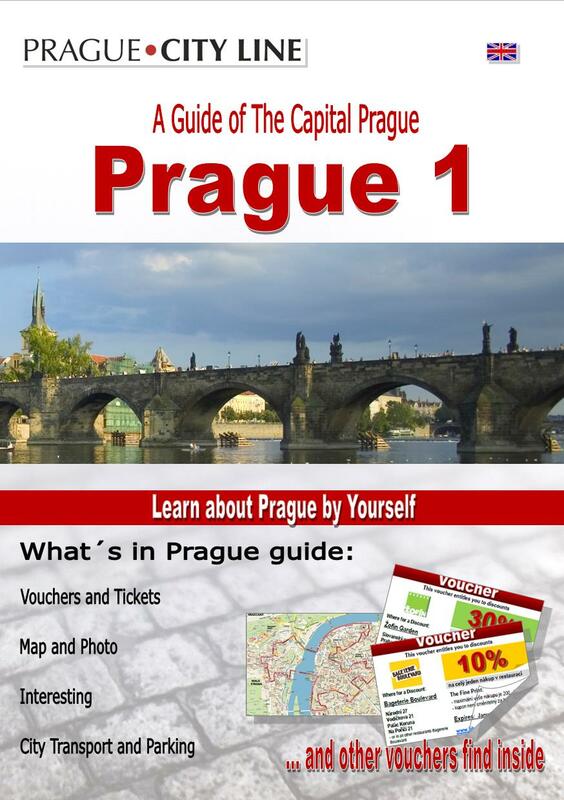 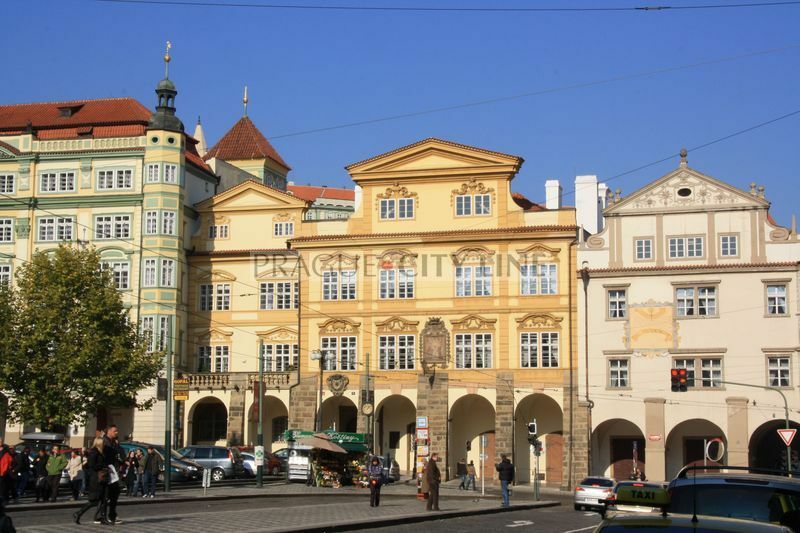 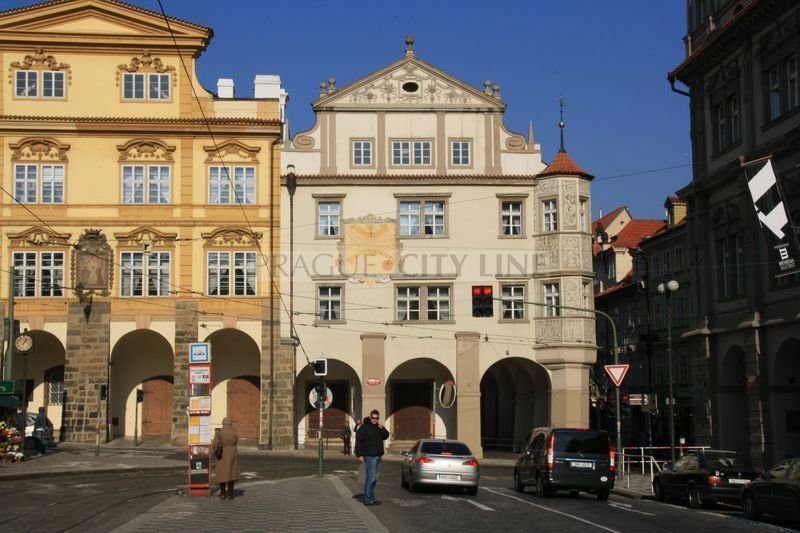 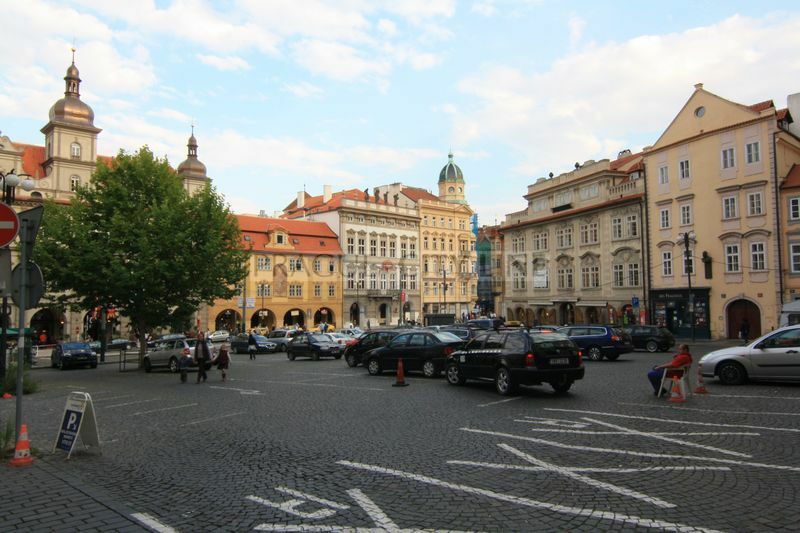 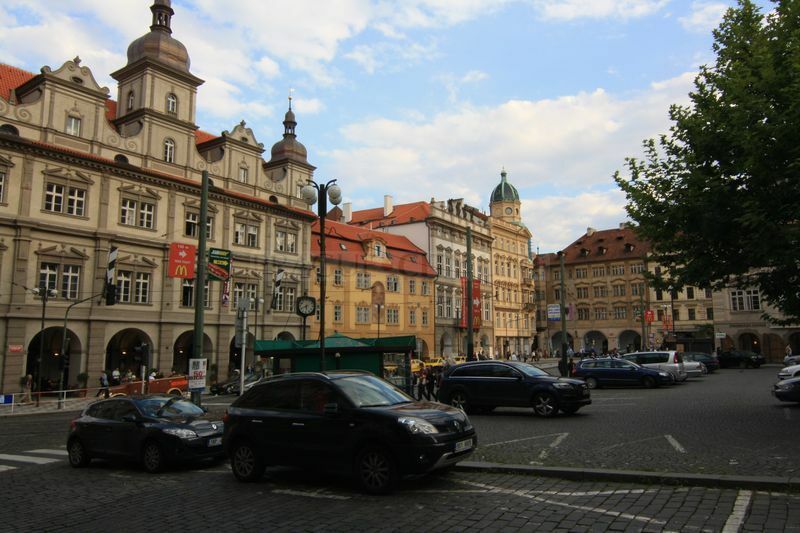 The Malá Strana District was the second part of Prague to be established after the Old Town. 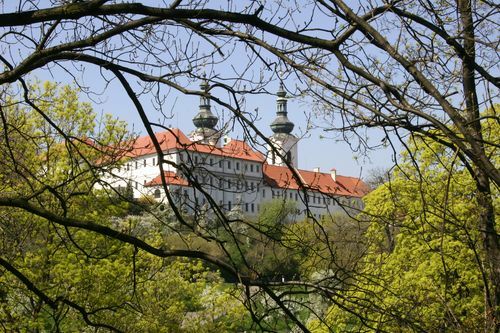 It was created by King Přemysl Otakar II in 1257, mainly to beef up the defences surrounding the castle. 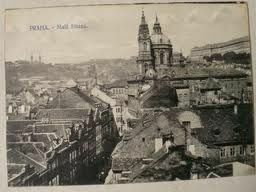 The first inhabitants of the Malá Strana were settlers from northern Germany. 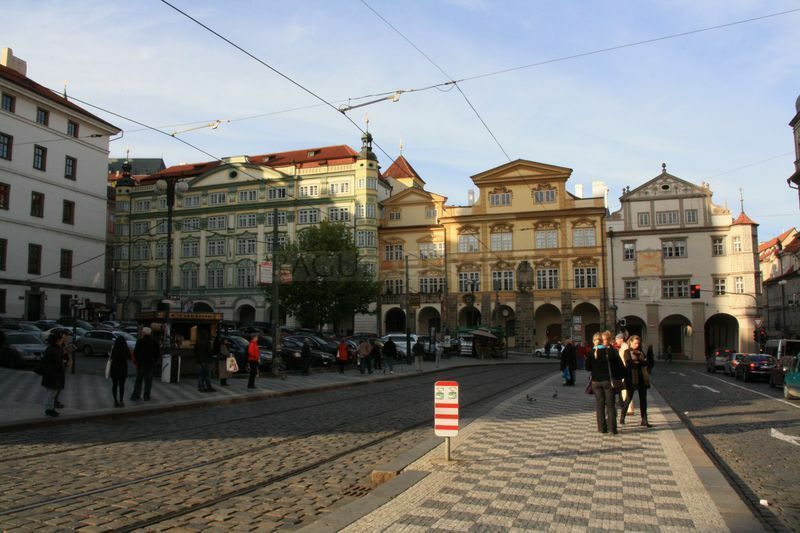 The area underwent extensive development during the reign of Charles IV. 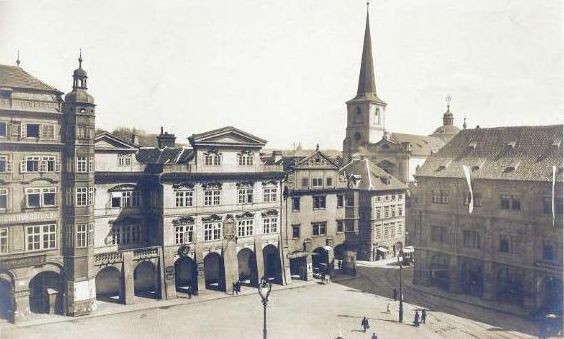 He enlarged it considerably and put up defensive walls, part of which is called the Hunger Wall, which can still be seen today at the top of Petřín Hill. 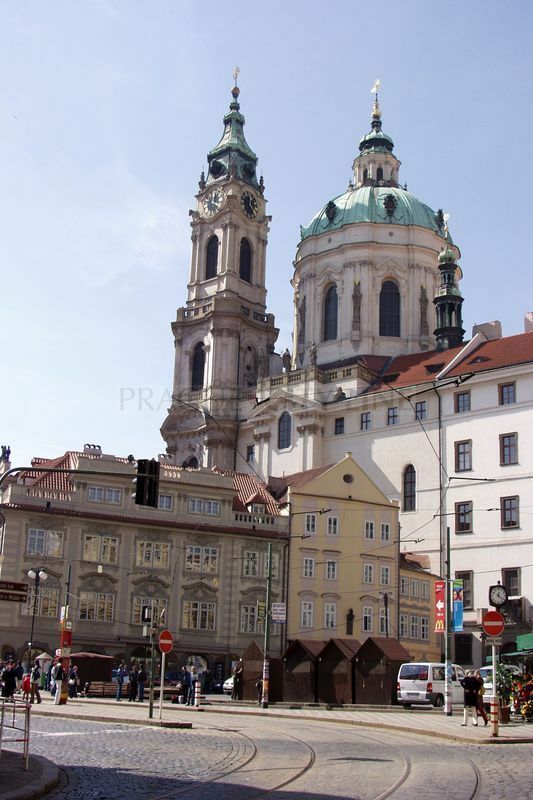 From the outset there were a large number of religious sites in the small area the Malá Strana occupies. 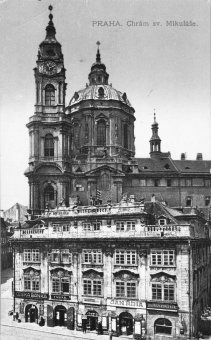 This concentration of churches led at the beginning of the Hussite wars in 1419 to the complete plunder of the Malá Strana. 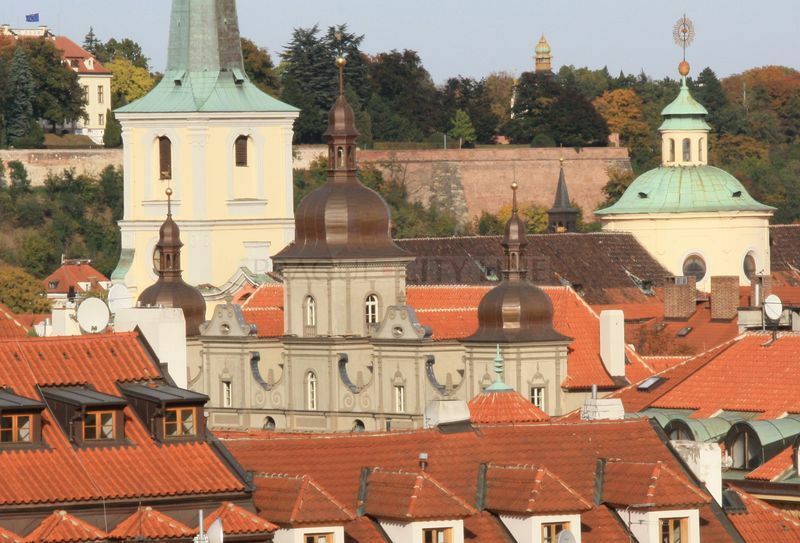 The Hussites attacked the royal barracks and burnt down the Archbishop’s court and half the district went with it. 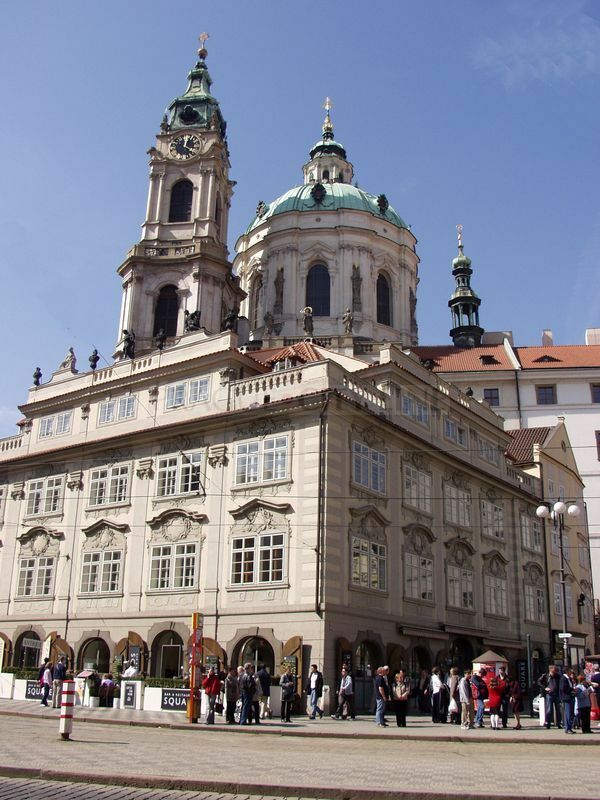 The Malá Strana had only just recovered when another disaster struck. 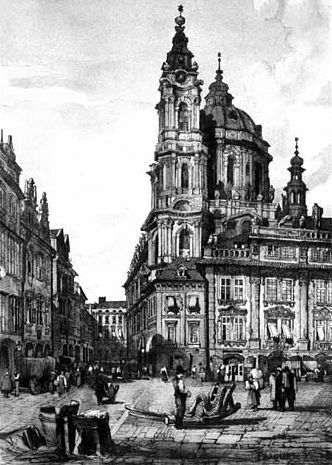 In 1541 a huge fire broke out on this side of the river, practically razing the area to the ground. 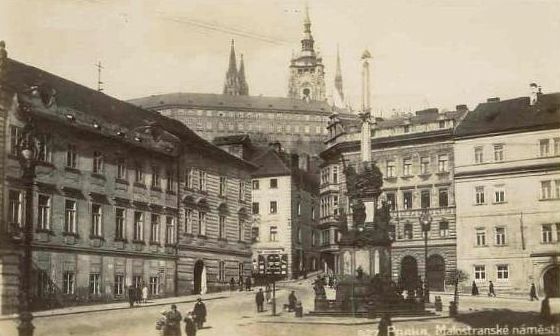 It was only after this did the Malá Strana acquire its current appearance which differs so much from the Old Town. 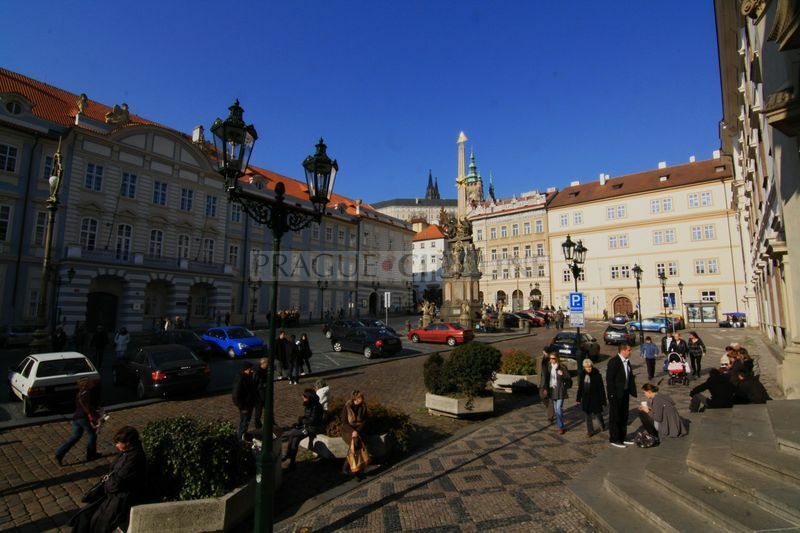 Around the castle huge residences were constructed and the nobility built luxury palaces. 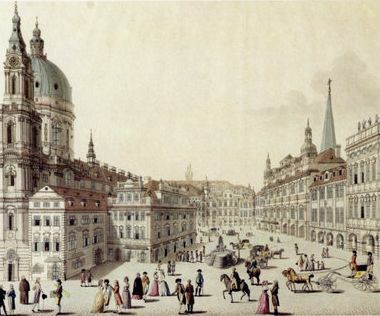 These buildings were mainly baroque in style. 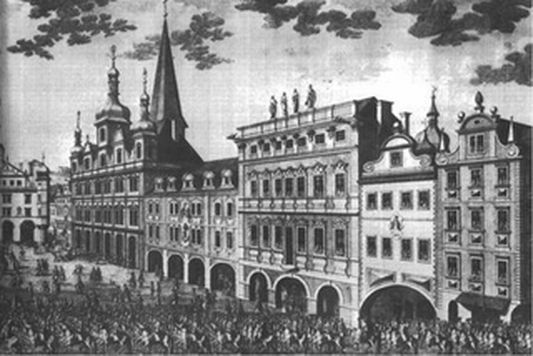 In the 17th century, residences such as the Valdštejn, Nostitz, Michnovský and Fürstenberg Palaces were built. 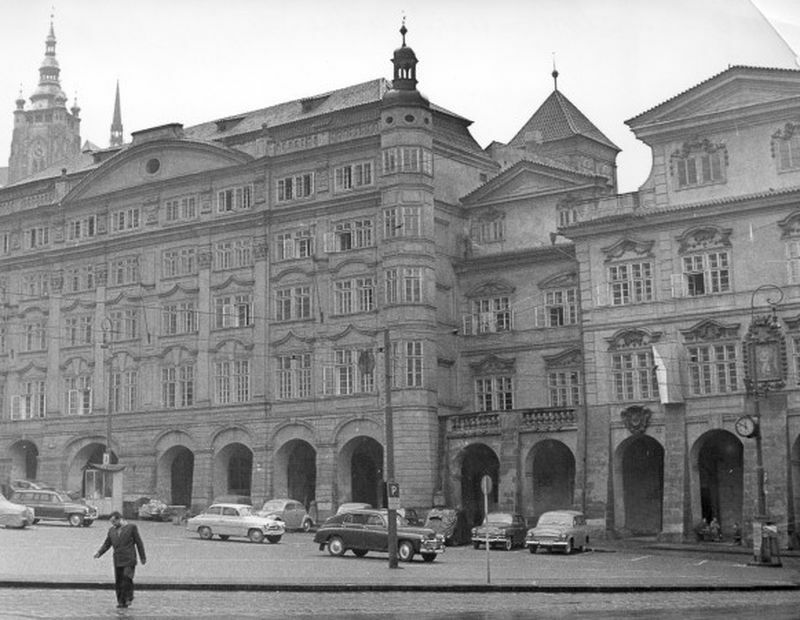 Architects such as Kilián Ignác Dienzenhofer, Anselmo Lurago, Giovanni Domenico Orsi and many other famous names worked there. 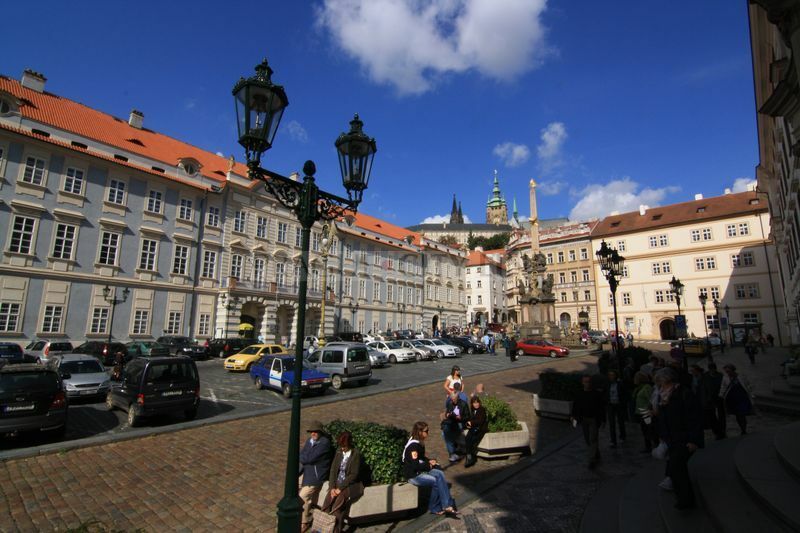 The beauty of the Malá Strana was heightened by the creation of numerous gardens and terraced slopes, an architectural speciality of central Europe.